During the past two decades as a long standing recycler, PARC Corporation has strategically developed a unique and innovative technology for recycling. This technology allows PARC to process un-recyclable materials into reprocessed pellets for various applications. 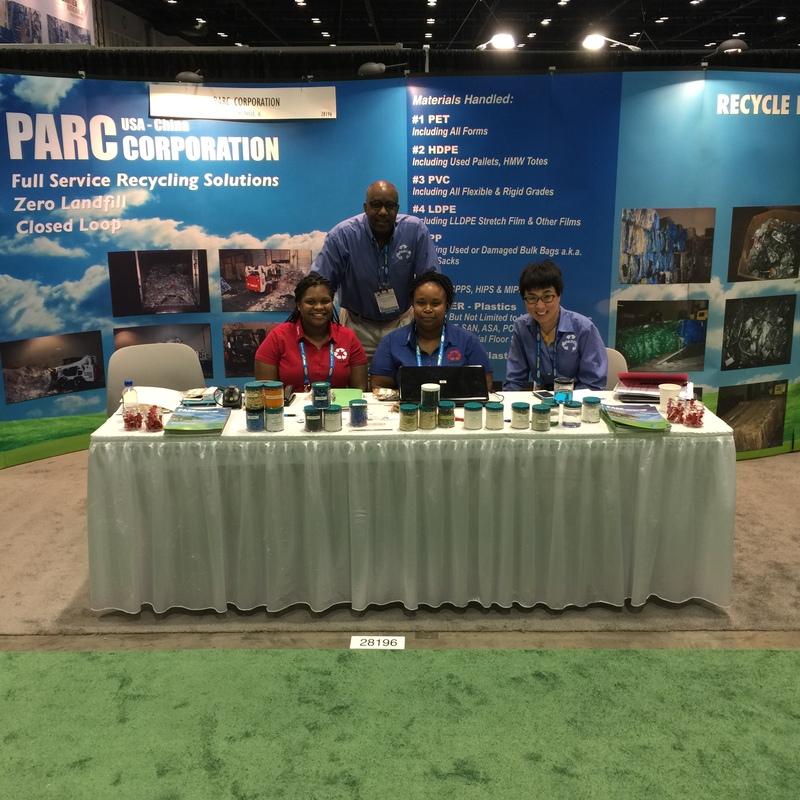 PARC will be displaying these functions of the recycling industry at the NPE 2015 show. Come visit PARC’s booth No. S28196 located in the Exhibition Hall level 1 South Hall inside the Zero Waste Zone adjacent to <?xml:namespace prefix = st1 ns = "urn:schemas-microsoft-com:office:smarttags" />SPI Recycling Committee booth.